Join the East Coast Pirates Car Club throughout the year at the Anchor Plaza to enjoy some of the finest classic vehicles ever to be produced. 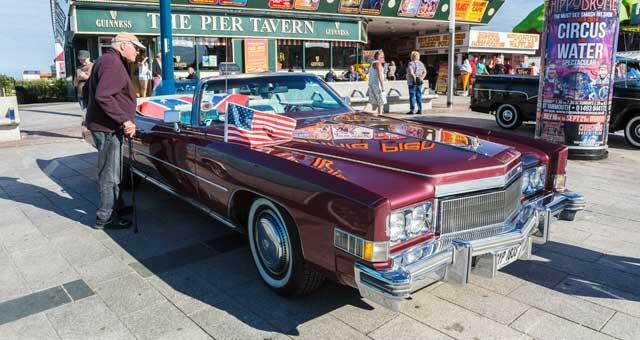 Visitors to the show can expect to see classic Hot Rod’s, Harley Davidson bikes and trikes along with many other all American classics as well as British classics and some custom vehicles. Loads to see and do. Perfect for enthusiasts and just for fun!